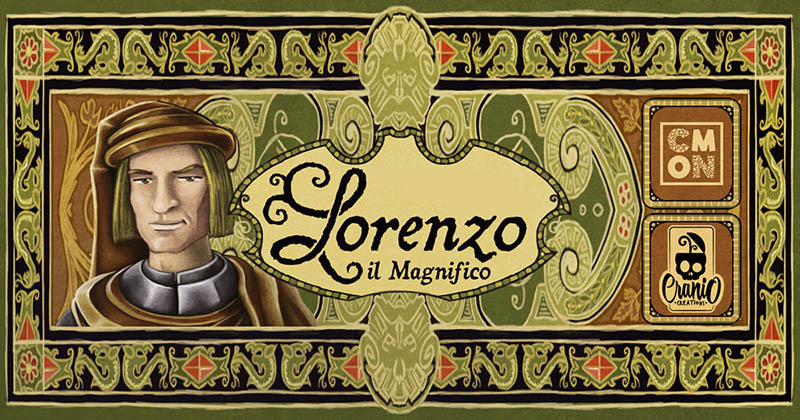 In Lorenzo il Magnifico, each player takes the role of a head of a noble family in Florence during the Renaissance. You must accumulate prestige and fame to gain more Victory Points than the others. To do so, you will send your family members to different areas of the city where they can attain various achievements. In some areas, you will get useful resources. To play the full game, add these advanced rules. A setup rule provides the ability to customize your Personal Bonus Tile. 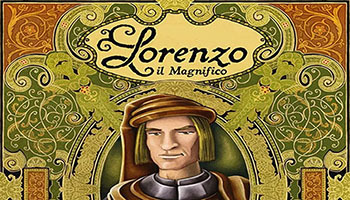 Then, an important element of the game is introduced: the Leader Cards. These cards are used in the Actions phase. 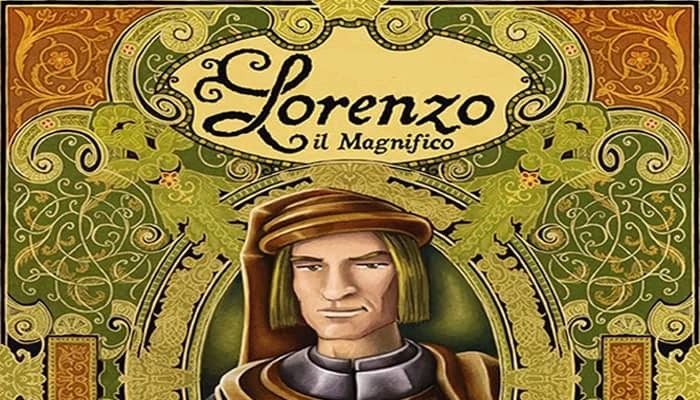 They have strong special abilities, but you will need to satisfy some requirements to play them.